Calling all fans of The Sound of Music and Mary Poppins! Here’s an event you won’t want to miss! Join Connecticut’s very own Ann Nyberg in a conversation with Julie Andrews on Wednesday April 30th @ 7pm at RJ Julia Booksellers . 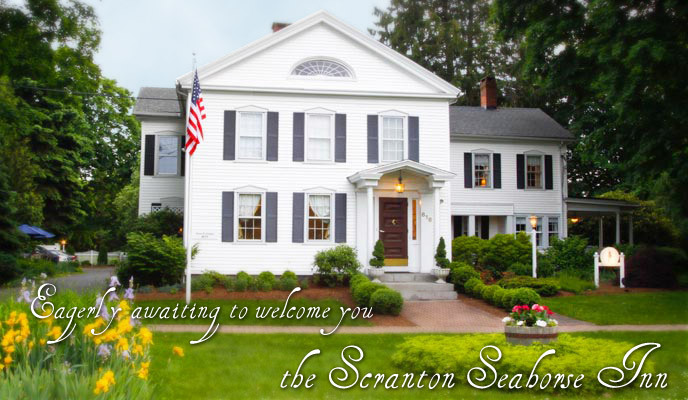 Click here to read details about this very special event. 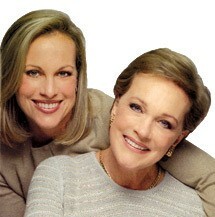 Call us today to book your room and reserve a seat to see Julie Andrews & her daughter Emma Walton in Madison.